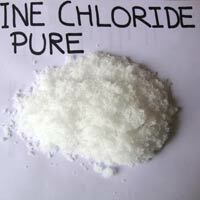 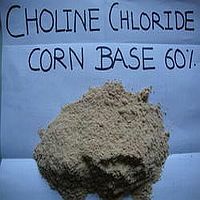 We offer different variants of Choline Chloride in the market. 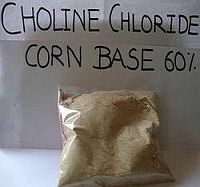 Our range of Choline Chloride includes Choline Chloride Pure, Choline Chloride Corn Base 60%, Choline Chloride 75%, Choline Chloride Silica Base, Choline Chloride Cereal Base, and Choline Chloride Corn Base. 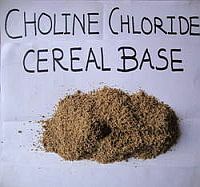 The Choline Chloride that we offer is processed from the high quality base chemicals under the supervision of the experts. 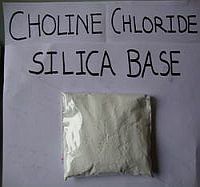 It is known for its accurate composition and various industrial applications.